[06/15/0█, 08:49:58]: Image returns to black. [06/29/0█, 20:00:12]: SCP-3798 displays a still image of a pendulum. [06/29/0█, 20:16:51]: SCP-3798 emits a 1.02 second microwave signal. [06/15/0█, 22:06:51]: Image returns to black. [07/21/0█, 14:29:39]: SCP-3798 displays three images of a child’s toy, cycling between one another every 0.51 seconds. The toy reads “Penguin Race!” and includes a miniaturized stairway and slide. Three small penguins appear to walk up the stairs and slide down, and repeat. [07/21/0█, 19:04:00]: Image returns to black. [09/04/0█, 01:01:49]: SCP-3798 displays an image of a jack-in-the-box. [09/04/0█, 01:47:01]: SCP-3798 emits a 0.25 second microwave signal. [09/04/0█, 02:25:16]: SCP-3798 emits a 0.25 second microwave signal. [09/04/0█, 03:01:29]: SCP-3798 emits a 0.25 second microwave signal. [09/04/0█, 03:45:16]: SCP-3798 emits a 1.02 second microwave signal. [09/04/0█, 03:55:20]: SCP-3798 emits a 0.25 second microwave signal. [09/04/0█, 04:10:45]: SCP-3798 emits a 1.02 second microwave signal. [09/04/0█, 04:21:01]: SCP-3798 emits a 0.25 second microwave signal. [09/04/0█, 04:30:21]: SCP-3798 emits a 0.25 second microwave signal. [09/04/0█, 04:45:16]: SCP-3798 emits a 1.02 second microwave signal. [09/04/0█, 05:18:09]: SCP-3798 emits a 1.02 second microwave signal. [09/04/0█, 05:42:32]: SCP-3798 emits a 0.25 second microwave signal. [09/04/0█, 22:20:01]: Image returns to black. [10/06/0█, 12:04:19]: SCP-3798 displays a still image of a toy fire engine. [10/06/0█, 14:45:19]: Image returns to black. 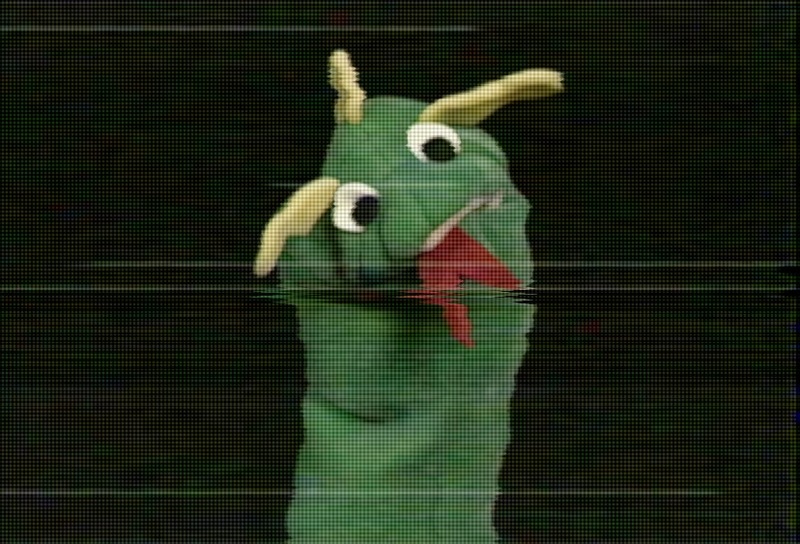 [10/30/0█, 23:16:18]: SCP-3798 displays a still image of a toy saxophone. [10/31/0█, 00:30:17]: Image returns to black. [11/15/0█, 03:15:16]: SCP-3798 displays a still image of a banana. [11/15/0█, 05:00:45]: Image returns to black. [11/19/0█, 20:24:31]: SCP-3798 displays a still image of a puppet owl. [11/19/0█, 20:46:03]: Image returns to black. [12/03/0█, 19:16:50]: SCP-3798 displays a still image of a doll. [12/03/0█, 21:30:00]: Image returns to black. [12/10/0█, 00:06:30]: SCP-3798 displays a still image of a young girl. [12/10/0█, 00:19:06]: Image returns to black. [12/13/0█, 00:12:15]: SCP-3798 displays an image of a postcard for Yellowstone National Park, showing Old Faithful Geyser under a starry night sky. On it, spelled out in black marker, are the symbols “B+T” surrounded by a heart. [12/13/0█, 00:24:06]: SCP-3798 emits a 1.02 second microwave signal. [12/13/0█, 00:29:30]: SCP-3798 emits a 0.25 second microwave signal. [12/13/0█, 00:34:16]: SCP-3798 emits a 0.25 second microwave signal. [12/13/0█, 00:40:42]: SCP-3798 emits a 0.25 second microwave signal. [12/13/0█, 00:45:16]: SCP-3798 emits a 1.02 second microwave signal. [12/13/0█, 03:36:16]: Image returns to black. [12/18/0█, 07:14:18]: SCP-3798 displays a still image of a daffodil. Other flowers in what appears to be a garden are visible in the background, along with a cloudless sky. It appears to be daytime. [12/18/0█, 10:50:00]: Image returns to black. [Note]: SCP-3798 has remained inactive since 12/18/0█.